I’ve completed another animation for the Keep Your Wheels project. ‘Junction Jeopardy’ is the forth installment in the series and advises riders to slow down and adjust their road position when approaching a junction. 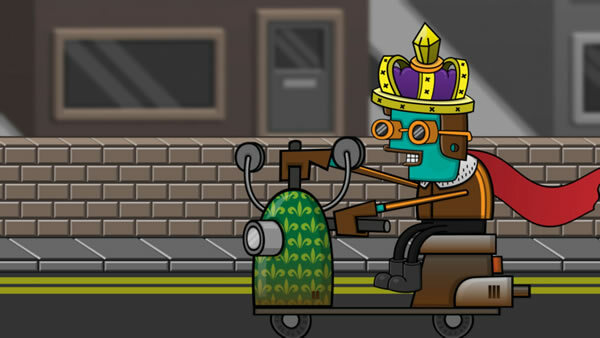 Bristol City Council’s Tom Southerby said; “This fantastic animation helps inform young moped/scooter riders on the issues they face at junctions in a humourous and informative way. Ian’s work is always great at getting our key messages across to young riders and I would highly recommend his work for others targeting this age group”.